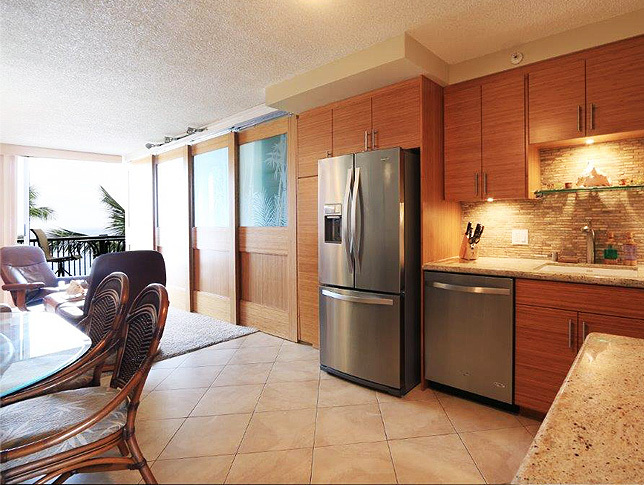 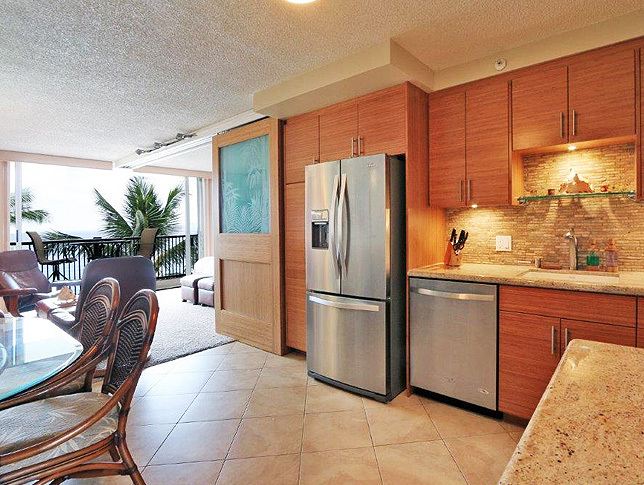 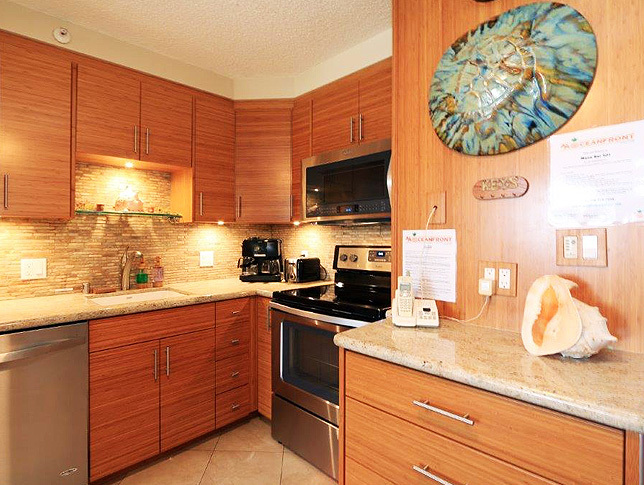 Since completion of the original renovation the owners have completed installing all new furniture, stainless steel appliances and “gorgeous” Bamboo shoji doors, as shown below. 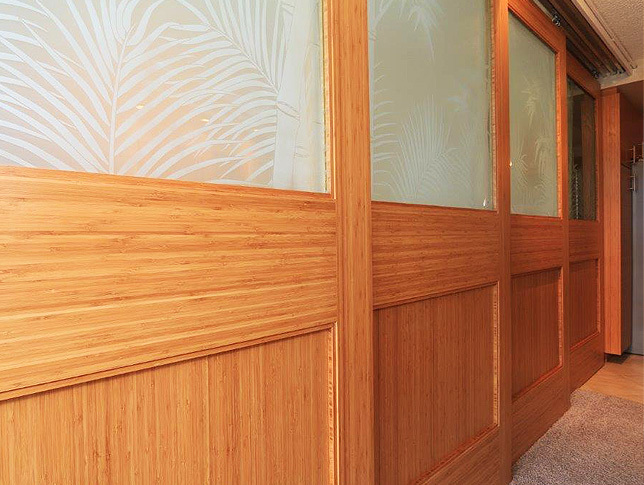 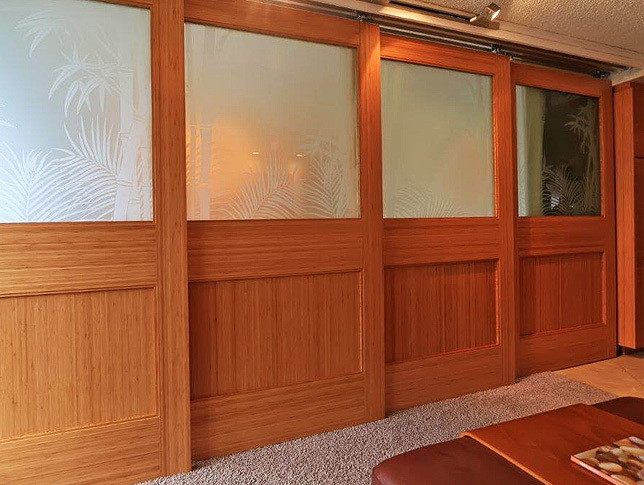 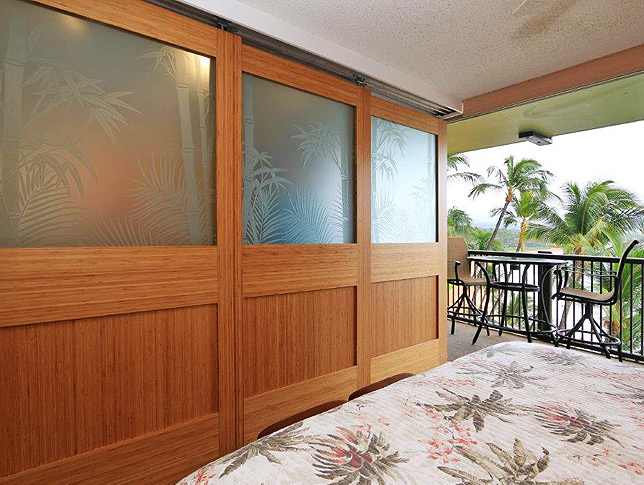 She shoji doors have “custom” etched glass with 4 different bamboo designs. 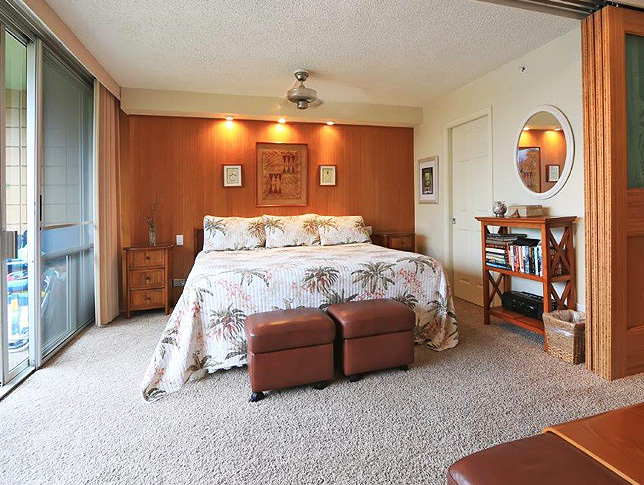 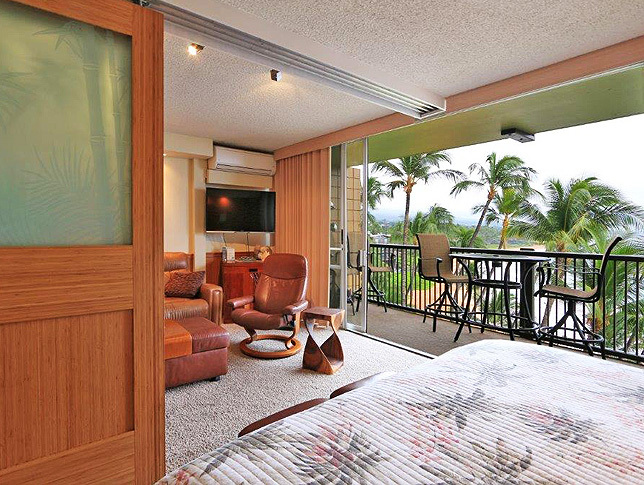 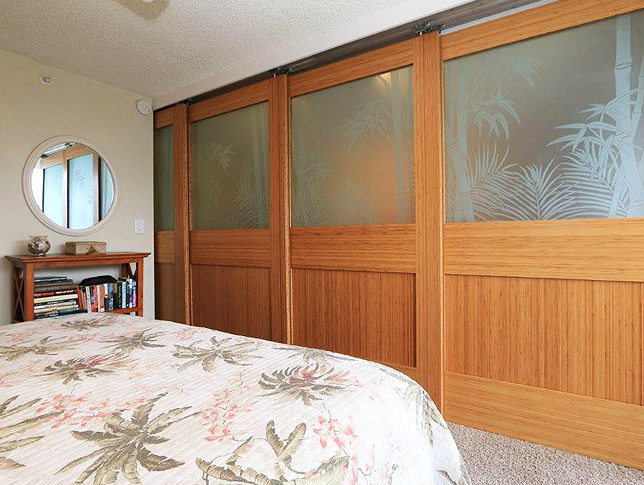 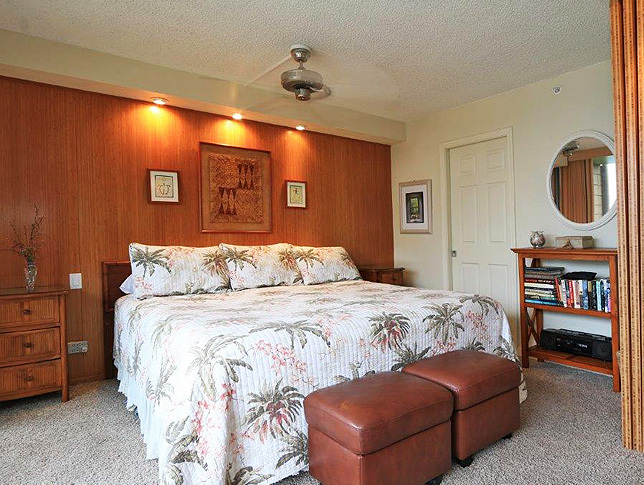 These doors now provide magnificent privacy when needed between the living area and the bedroom.